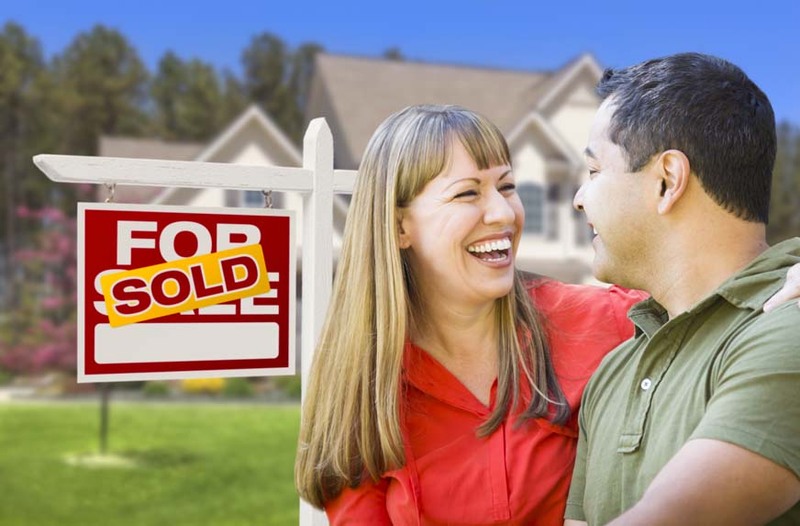 We Buy Omaha and Douglas County, Nebraska Houses For Fast Cash! WeBuyDouglasHouses.com is a company that helps homeowners in Douglas County, Nebraska, sell their properties fast. Our real estate investors are experts in dealing with problem situations. They have years of experience with repairs, title issues, inheritence problems, probate, foreclosures, and other legal issues related to property. Whether you have a If you have a house in Douglas County, we will be happy to buy your house quickly and without hassle. Omaha, Bennington, Ralston, Valley, Boys Town, Waterloo, Kings Lake, Venice, Briggs, Debolt, Elk City, Irvington, and Lane. 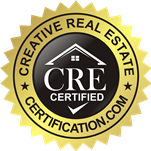 Our network of professional real estate investors will pay you cash for your house. Whether you have a run-down home that needs work, a inherited property in probate, or just want a quick cash sale on a pretty house, an investor can make you an offer quickly and close as fast, or as slow, as you’d like to. Whether you’re selling due to issues such as bankruptcy, foreclosure, a separation, recent disability, or health, we’re here to help.